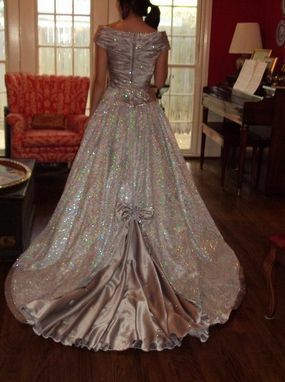 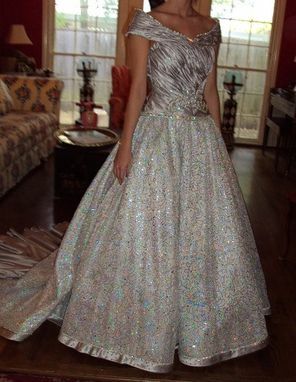 This unique collection of rhinestone studded gowns were stage pieces for an elaborate debutante event. 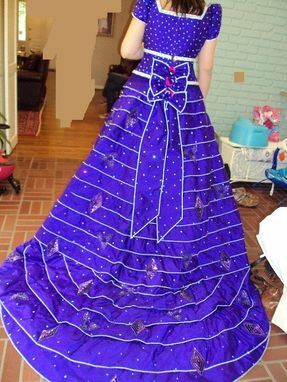 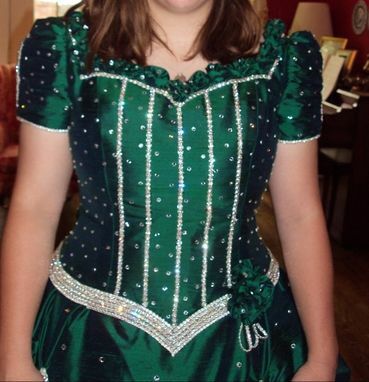 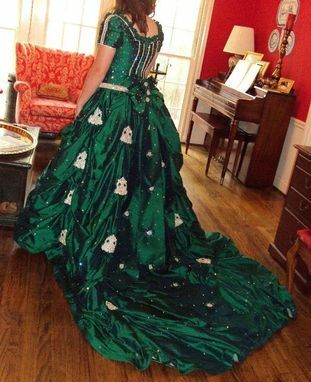 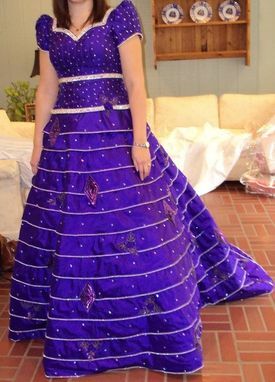 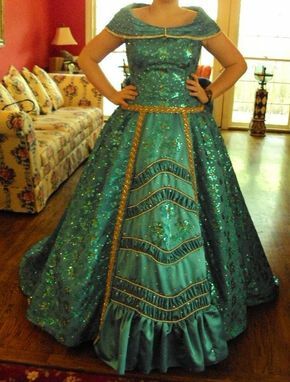 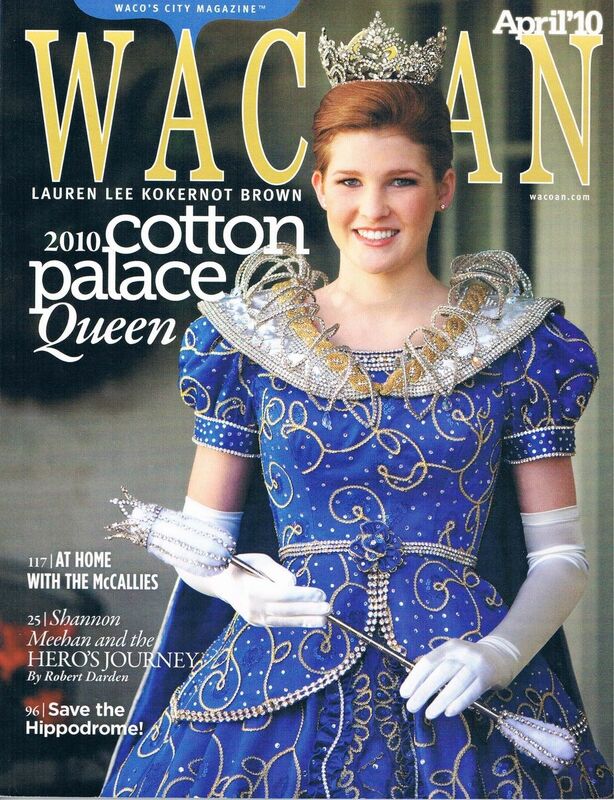 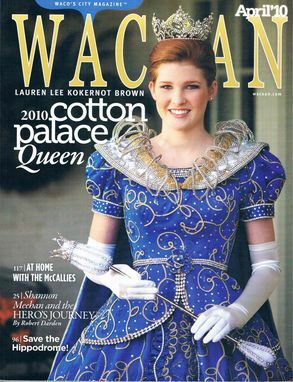 Designed by a member of their committee, I was commissioned to create the gowns and fit the participants Each gown has over 2,000 loose rhinestones and yards of rhinestone trims! 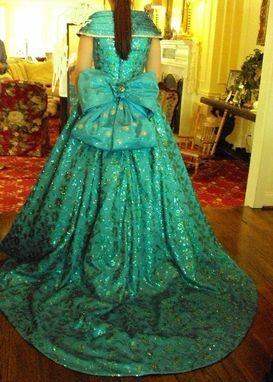 They have many details from hand rolled fabric roses to enormous wired bows!